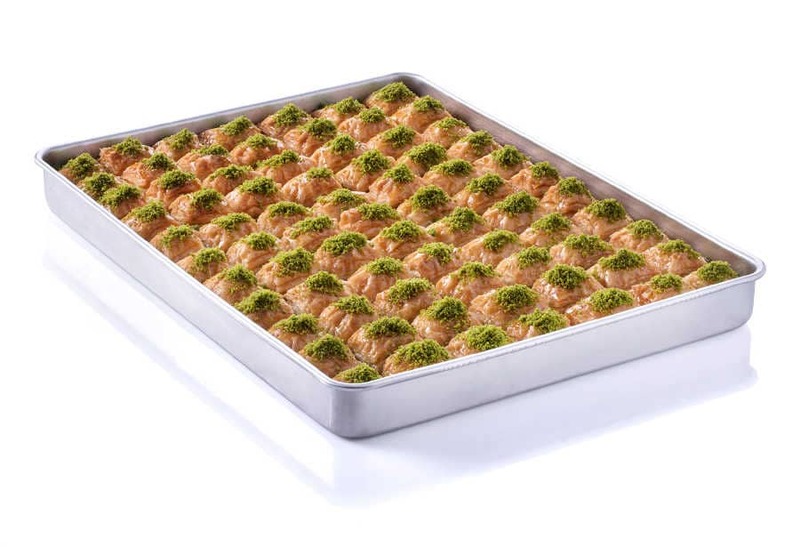 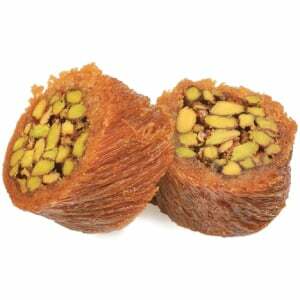 We serve you Turkey’s best quality baklava products! 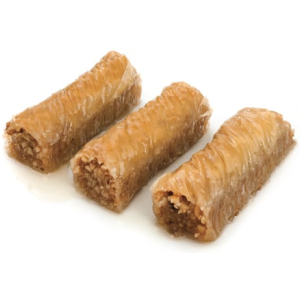 DRY Baklava has less syrup and butter inside. 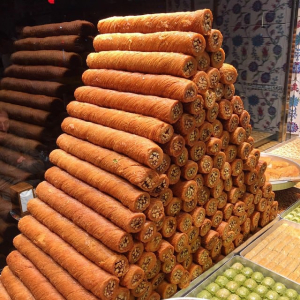 Thus, it has a longer shelf life. 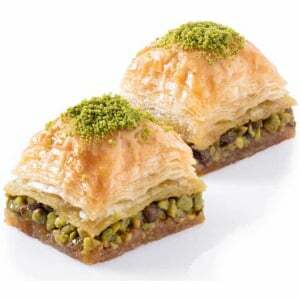 Picking best season special pistachio, using special butter; Turkish chefs to roll out thin dough and expertly cooking.. 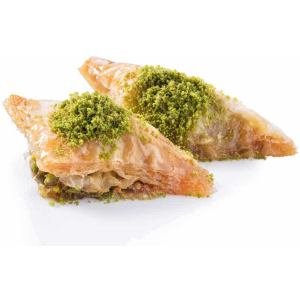 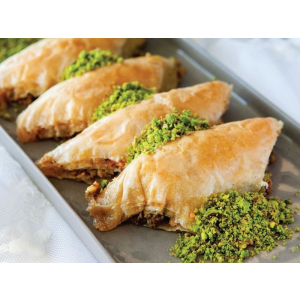 Finally, a wonderful Turkish Baklava with Pistachio! 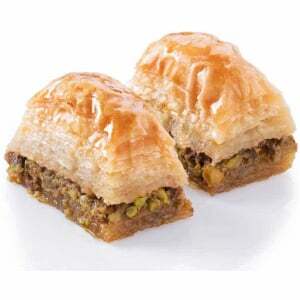 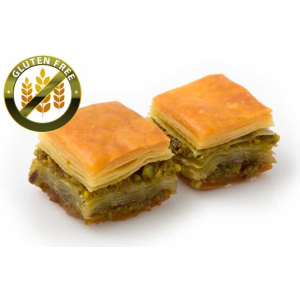 We send all our Baklava products in special sealed boxes to remain fresh. 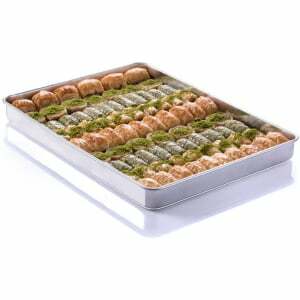 Shelf life is 10-15 days max, please keep in cool and dry place. 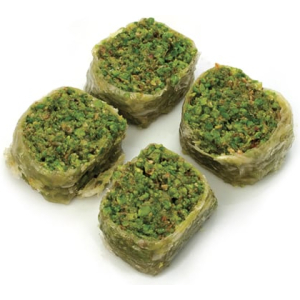 Ready to ship 1-2 business days after the transaction is cleared. 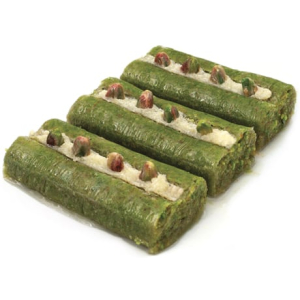 All orders are shipped with Express Shipping and delivery time is 1-2 business days after shipping!